Diabetes is one of the most common diseases worldwide, and yet about one third of the people with diabetes, do not even know that they have it. In fact, in recent times there have also been a rising number of patients being transported to hospitals using ambulance services, for treatment arising from diabetic complications. 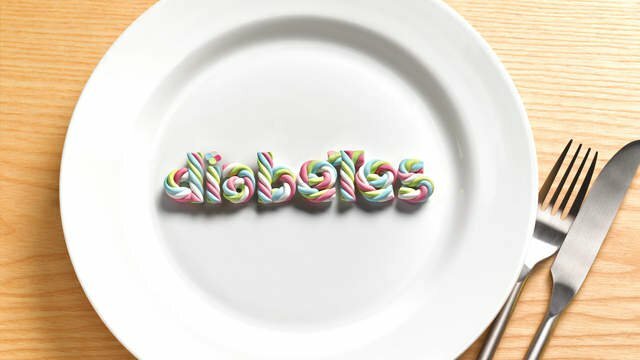 India is considered to be the diabetes capital of the world, with the highest number of patients globally at 70 million, and is expected to jump to 120 million over the next 20 years according to the Indian Institute of Public Health (IIPH). A person is considered as diabetic, when the glucose level in the blood is higher than the normal. Blood glucose is derived from the food consumed and is the body’s main source of energy, transferred to the body’s cells through insulin. In certain cases, the body does not produce enough insulin to allow the glucose to reach the cells and remains in the blood. This can cause health problems and patients must take steps to manage their diabetes and stay healthy. In Type 1 diabetes, the body does not produce insulin and the immune system attacks and destroys cells in the pancreas that produce it. It is usually diagnosed in children and young adults and those with Type 1 diabetes need to get the required insulin through external sources. Patients with Type 1 diabetes are also more prone to heart attacks; in which case, always opt for ambulance services to safely transport the patient to the hospital. 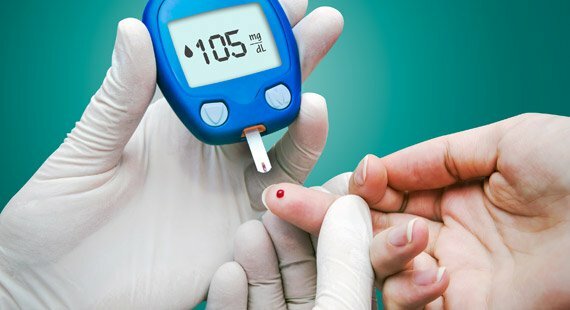 In Type 2 diabetes, the pancreas do not make enough insulin and a considerable amount of those that suffer from it do not know that they have it. It can be developed at any age, but occurs most often among middle aged and elderly people. Pregnant women who have never had diabetes before but who have high blood glucose levels during pregnancy have gestational diabetes. Gestational diabetes isn’t permanent and once a baby is born, blood sugar will most likely return to normal quickly. Like type 1 and type 2 diabetes, gestational diabetes causes the blood sugar levels in the body to become comparatively higher. In cases of complications related to gestational diabetes, women must be safely transported using reliable ambulance services. Diabetes arises from obesity, lack of exercise, sedentary lifestyle, and stress. Short-term complications include hypoglycaemia diabetic ketoacidosis (DKA), and hyperosmolar hyperglycaemic state (HHS). Long-term complications include how diabetes can affect your eyes (retinopathy), heart (cardiovascular disease), kidneys (nephropathy), and nerves and feet (neuropathy). However considering the complications, keeping blood glucose, blood pressure and blood fat levels under control will greatly help to reduce the risk of developing further complications. However, ambulance services are only one call away and can be utilised in case of dire situations, as ambulances are effectively staffed to treat diabetic patients that have fluctuating blood sugar levels. Implications arising from diabetes can also be fatal, in which case employing ambulances services for the transfer of the patient can make a difference in saving lives.